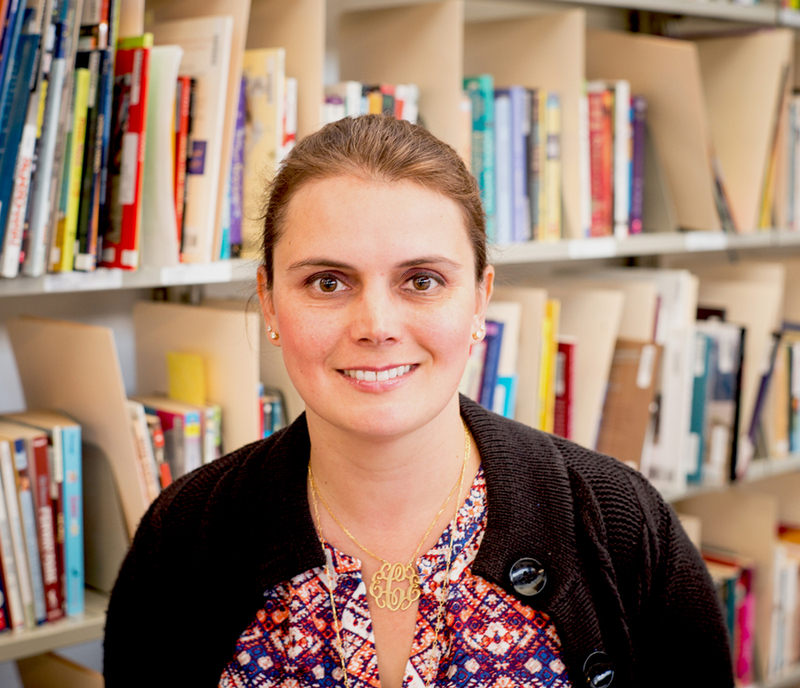 Emily Cremidis is the Bay Area education consultant with Collaborative Classroom. A proud third-generation educator, she has taught in a variety of classroom environments and served for seven years as an elementary school principal. She also supports pre-service teachers as an adjunct faculty member at USF. Emily holds a BS in Elementary Education from Bucknell University and an EdM in Education Policy and Management from Harvard Graduate School of Education. Follow Emily on Twitter @EmilyCremidis and Facebook @collabclass/Emily for the latest from Collaborative Classroom.